Our Services | Planet Paper Box Group Inc.
Our state of the art printers are supported by our fully integrated laminators and die cutters. Our Superstack product offers traditional strength and durability with less material, which not only saves paper, but allows more product to be transported at a time, saving fuel, and reducing carbon impact. Our Hydra Seal and Aquashield coatings are completely recyclable, unlike traditional waxed boxes, which end up in landfills. They are also great for more sustainable produce shipping. Our Scitex High Dynamic Range (HDR) printing technology allows us precision control over colour and tone for clarity of image detail. It produces prints with the highest dynamic range. Our HP Scitex Smart Coat technology is a new ink layering technology that can eliminate the need for an extra overcoat process step that can sometimes limits application range. It allows users greater versatility to meet the needs of a wide range of applications produced with HP. The ink also provides excellent adhesion and rub resistance. On a tight production schedule? We can ship in 72 hours! With impressive R+D and Production capabilities, Planet Paper Box can go from concept to production in record time. We have pulled off amazing projects for a diverse group of companies in Canada, United States, and Mexico. Visit our products page to see some of our work. Bring us your rough idea, and we will help you translate your vision into a viable packaging solution. Struggling with what you need and need some advice on what we’ve seen in the industry? No problem. We can help you from the very beginning. Our design team has 40+ years of combined industry experience. We can help you design and build whatever your needs require. In-house capabilities mean we can turn around your order in record time and have your order ready to ship in 48 hours from project sign off. Let us help you get your project completed quickly.
" Planet Paper Box OVER delivered on our last rush project. 1,000,000 Cardboard boxes turned around in under 1 week. 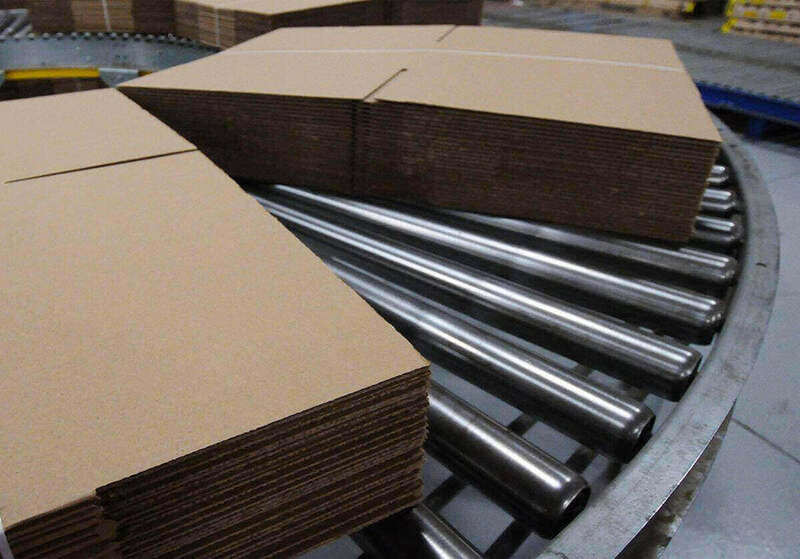 From Concept to Delivery, Planet Paper Box truly managed all of our brown box and packaging requirements." " WE had a complex packaging problem and turned to Planet Paper Box's team of crafty and sharp packaging specialists Once again - they came up with a perfect packaging solution that fit well within our budget."